Payment habits vary from one country to another and Japan is not an exception. In fact, optimising checkouts by offering customers their preferred payment methods is directly linked to driving more sales conversions and revenues. Although Japan is famous for its high-tech environment, cash payments are still the overall preferred payment method. Konbini payments are the second most popular payment method in Japan. Konbini are payments made at convenience stores. There are over 55,000 convenience stores, throughout the country as of 2015, including 7-Eleven, Lawson, and FamilyMart branches. Furikomi or bank transfers in Japan are the third most preferred payment method in the country. The use of credit cards is on the rise in Japan and JCB is the only international credit card brand based in Asia and is co-branded with Master Card and Visa. Mobile Suica is a popular mobile payment system used in Japan’s major cities and towns. For online shopping, the PayEasy system interfaces with digital content providers, billing agents, online payment providers, and consumers to streamline the business of online shopping. Pay-easy is a well-known brand in Japan, and enables shoppers to make payments from their online bank. The shopper simply selects their bank of choice, and is redirected to their online banking interface to complete the payment. Alternatively, the shopper can make a note of the payment reference provided, and complete the payment at an ATM. 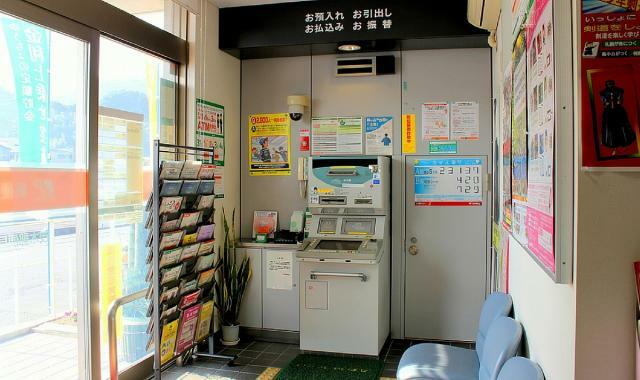 There is a large network of ATMs bearing the Pay-easy logo in Japan. Additionally, Pay-easy payments can be completed at many post office branches. Yahoo! Easy Payment is an online payment service mainly used on the hugely popular Yahoo! Japan shopping and auction sites. Understanding which payment methods are preferred by customers in Japan signals trust and authority to your targeted audience in addition to providing the best possible options to get you paid.